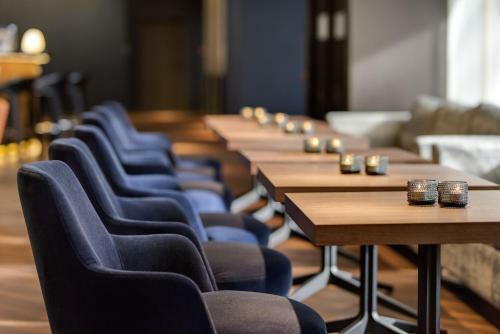 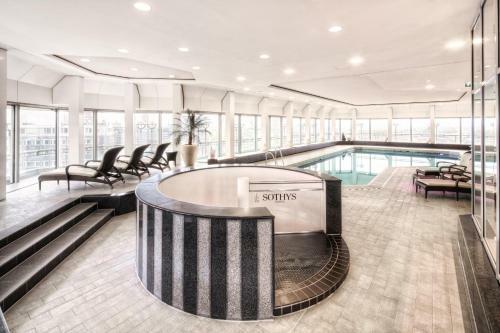 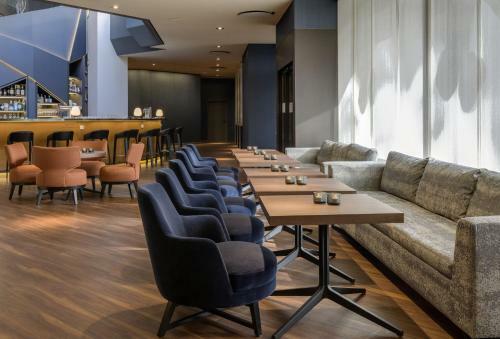 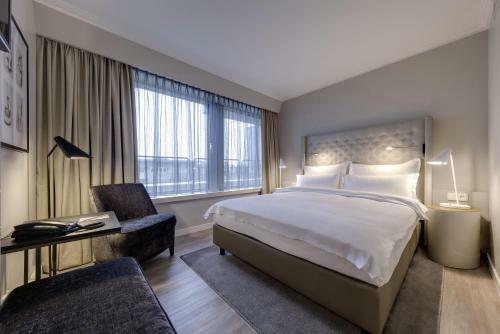 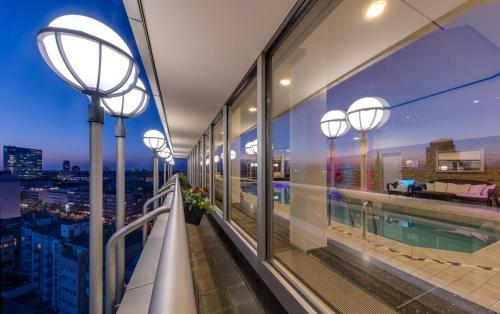 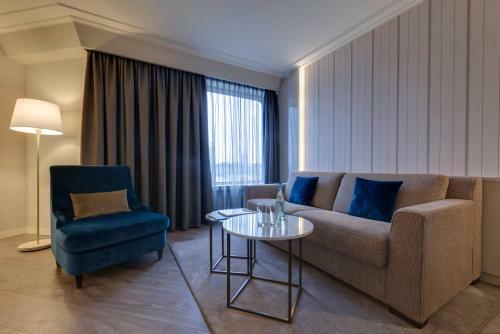 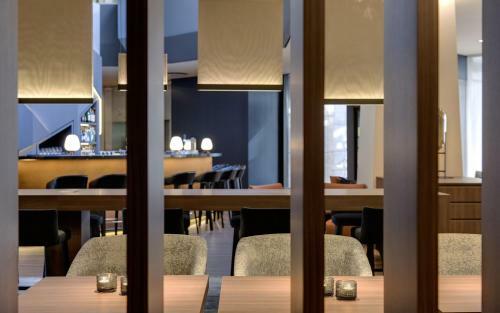 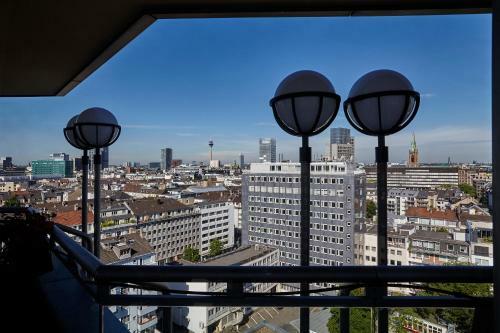 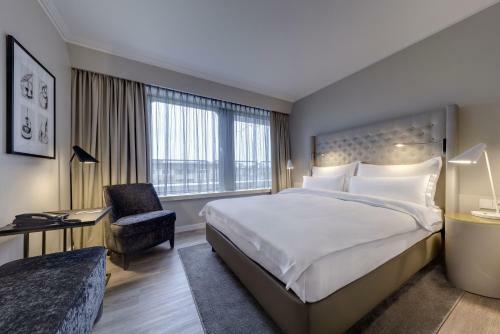 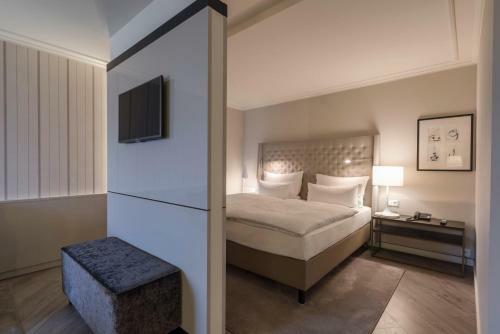 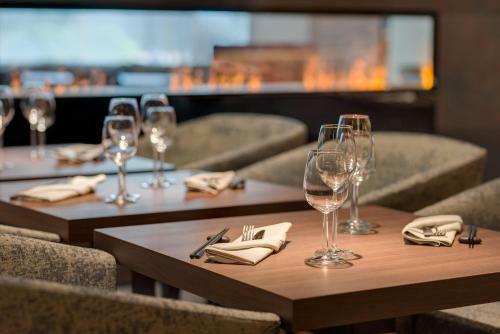 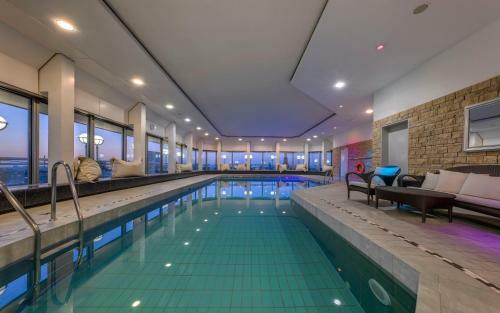 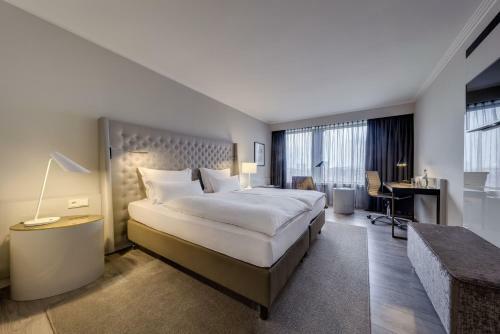 Offering a top-floor spa and pool with spectacular city views, this hotel is just 500 metres from Düsseldorf Main Station. 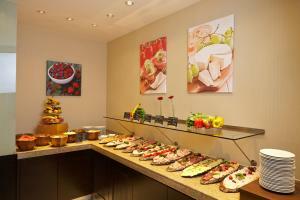 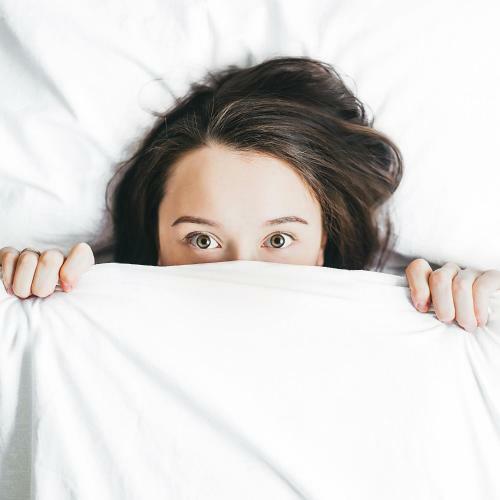 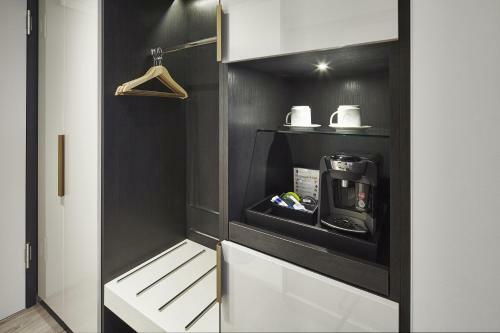 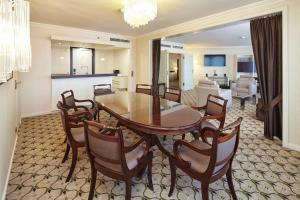 Its soundproofed rooms have a flat-screen TV and hot drinks facilities. 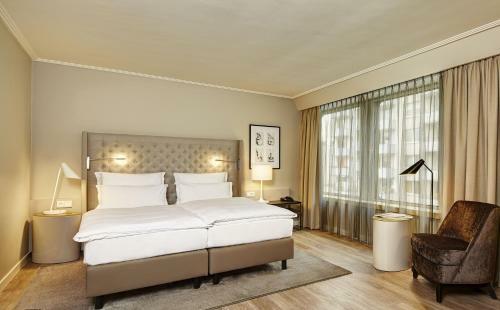 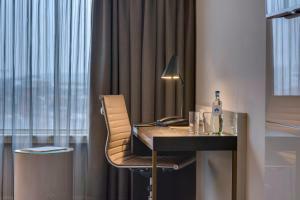 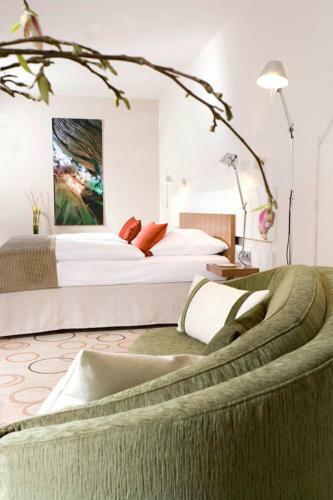 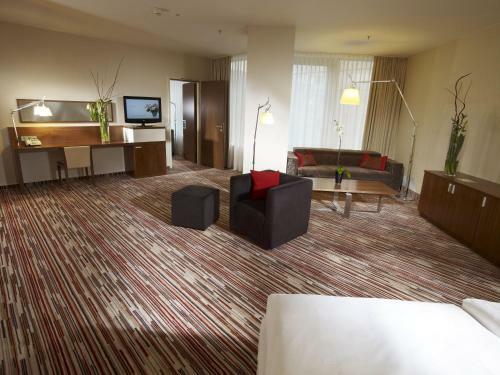 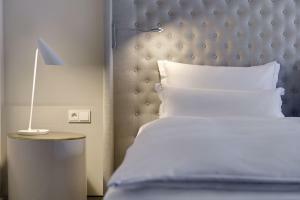 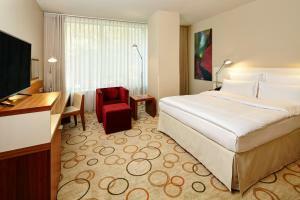 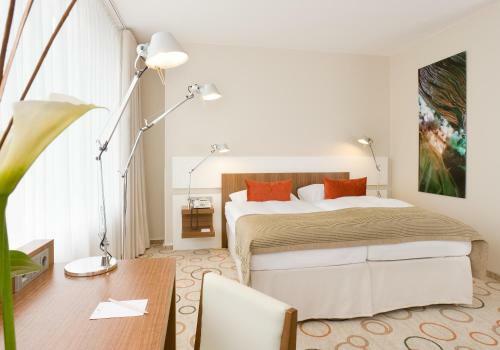 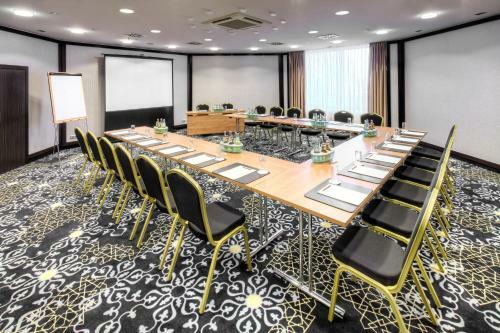 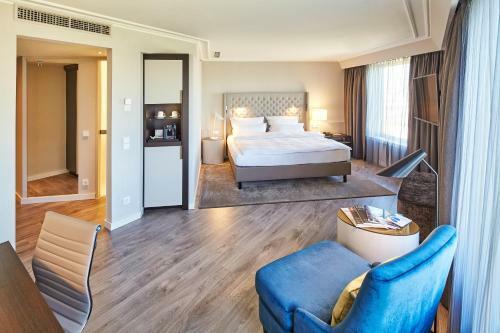 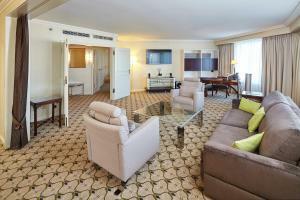 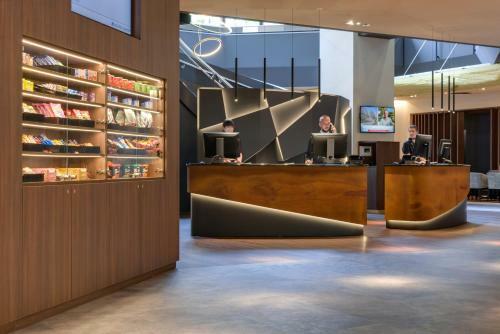 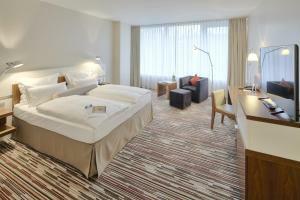 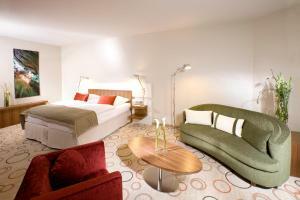 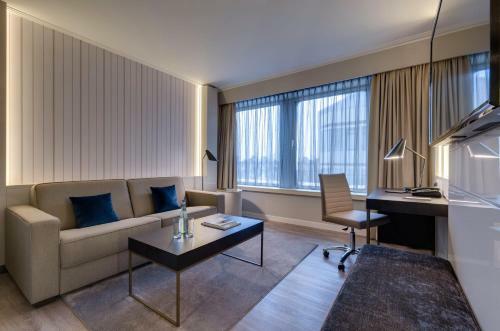 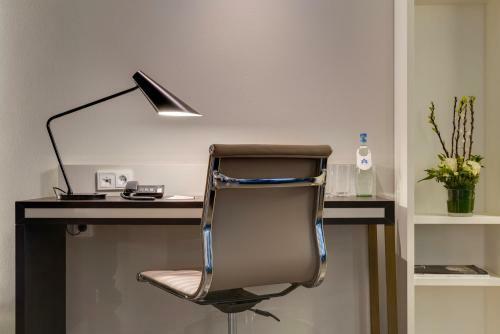 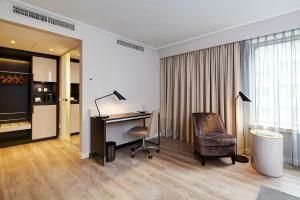 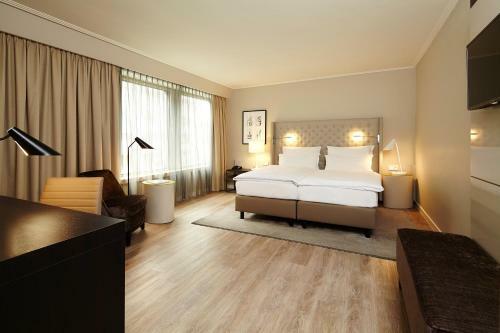 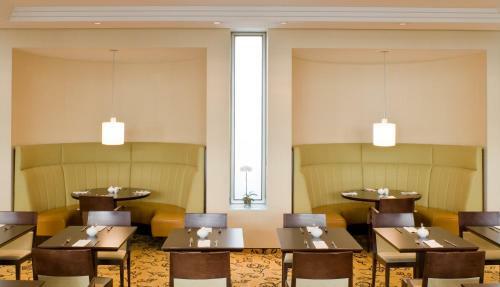 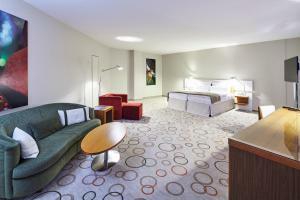 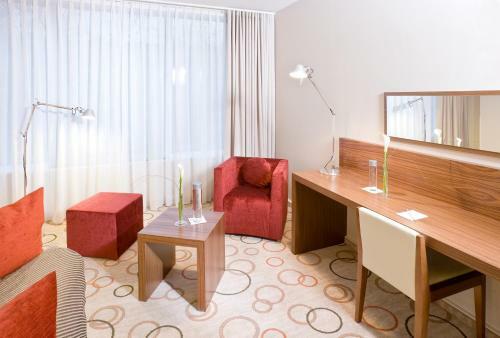 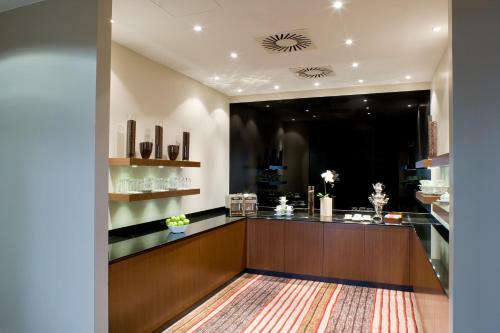 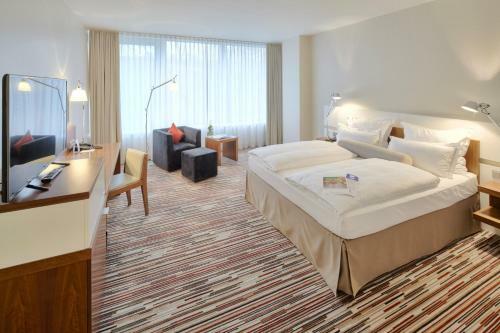 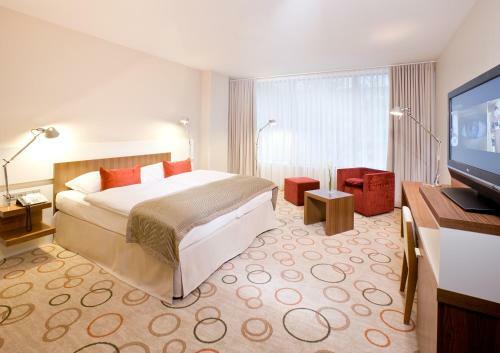 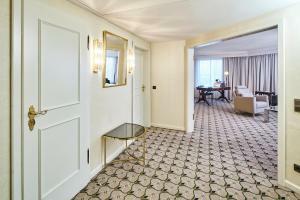 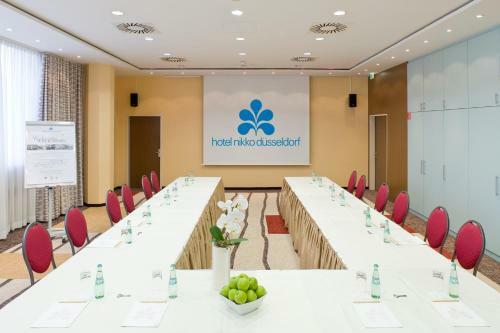 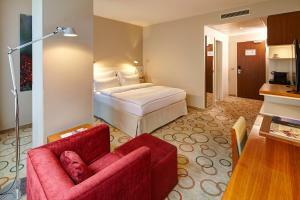 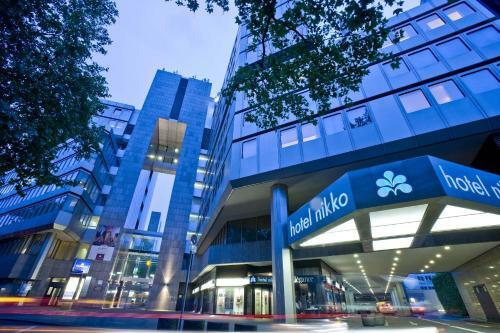 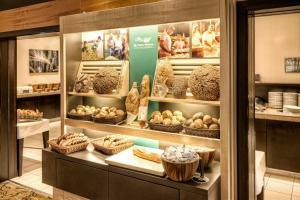 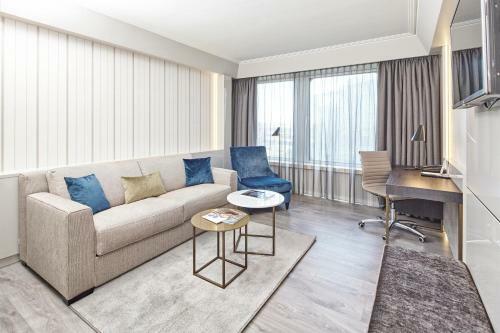 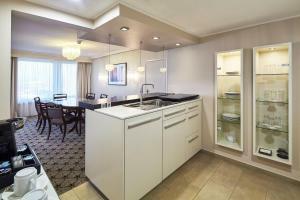 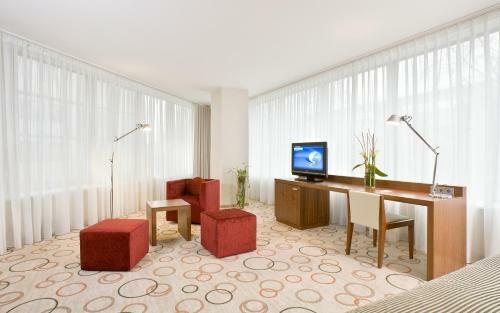 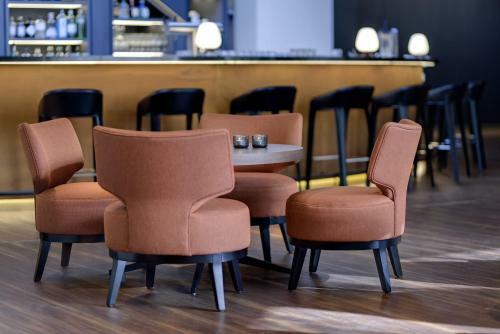 Hotel Nikko Düsseldorf’s rooms feature warm colours and high-quality furniture, and a desk. 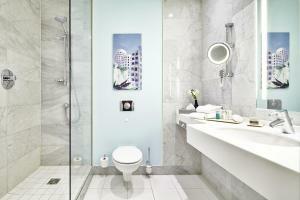 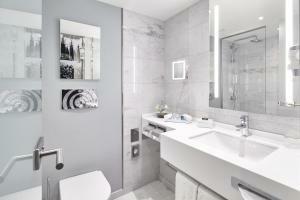 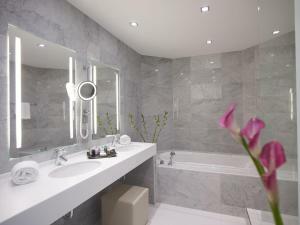 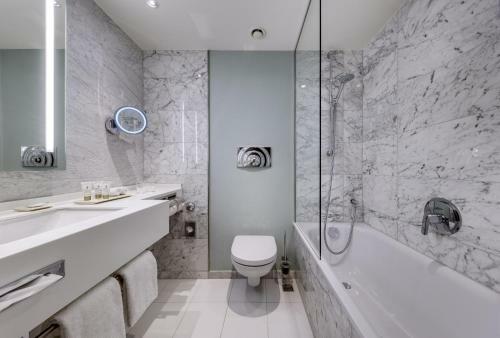 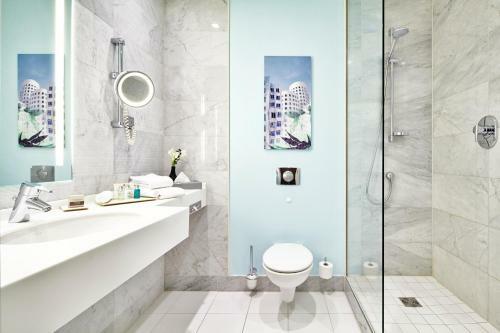 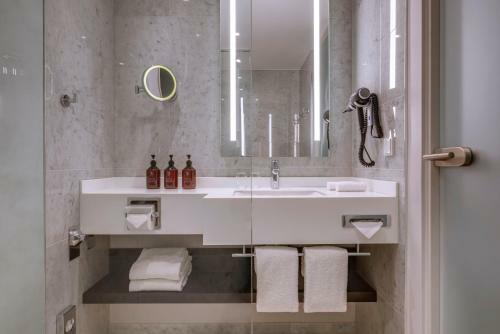 Toiletries and a hairdryer are provided in the elegant en suite bathrooms. Free high speed WiFi is available. 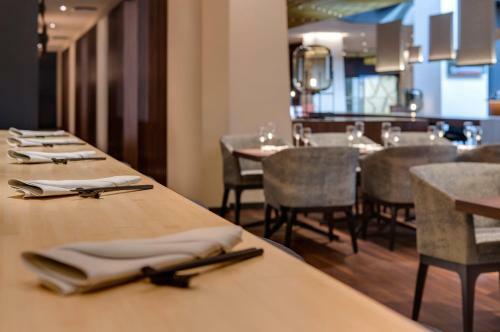 Japanese specialities are served in the modern Benkay Teppanyaki, and international dishes are available in the Benkay Restaurant / Sushi / Bar. 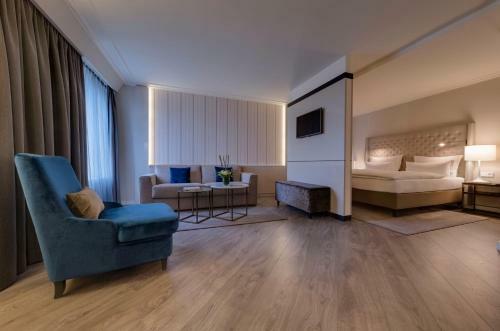 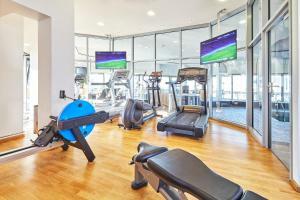 In Sky business, Executive and all suites the access to the sky spa, pool, sauna and air-conditioned gym is included in the room rate. 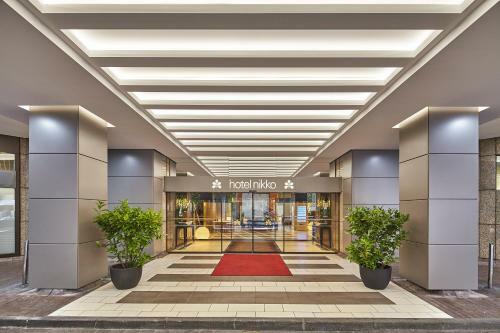 The famous Königsallee Shopping Street is a 10-minute walk from the Hotel Nikko. 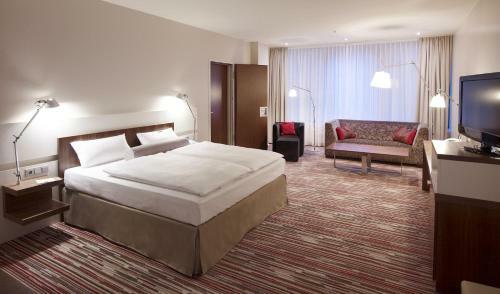 Guests can reach all parts of the city from Düsseldorf Central Station, and there is a tram stop just outside the hotel. 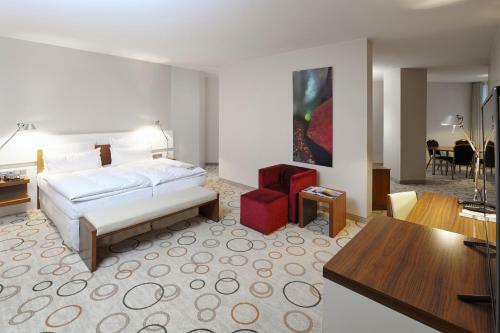 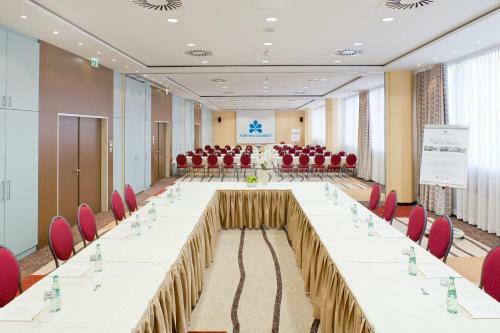 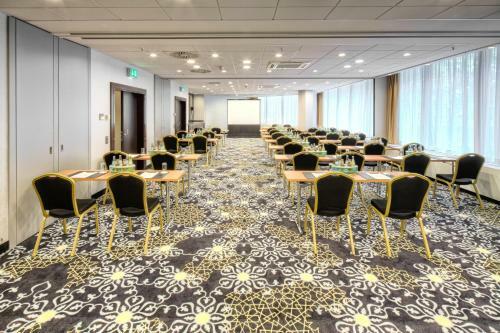 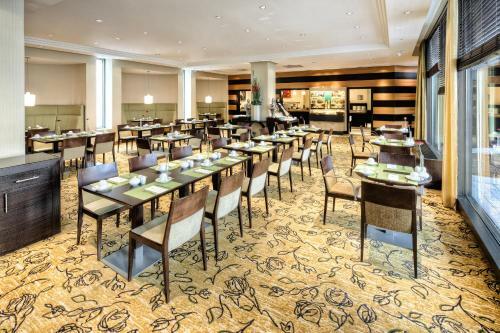 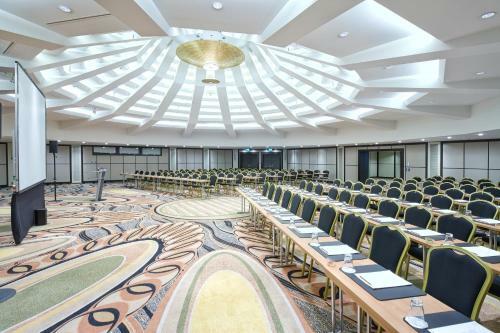 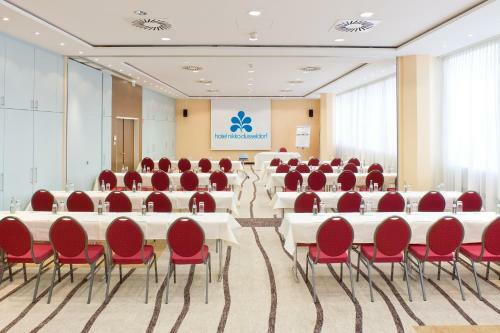 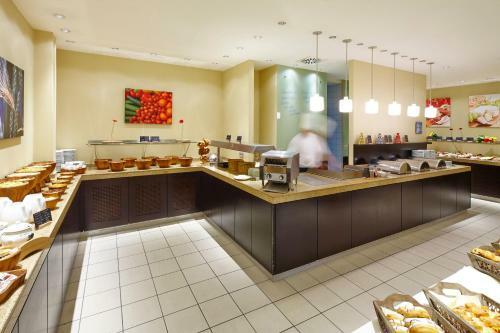 A large car park is available, and Düsseldorf Airport is a 15-minute drive away. 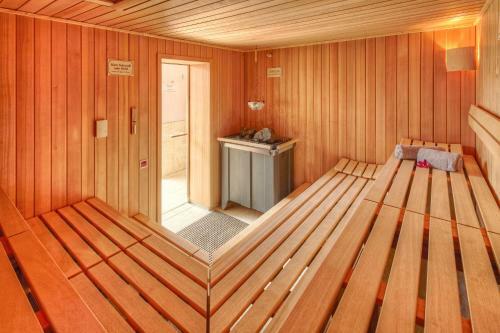 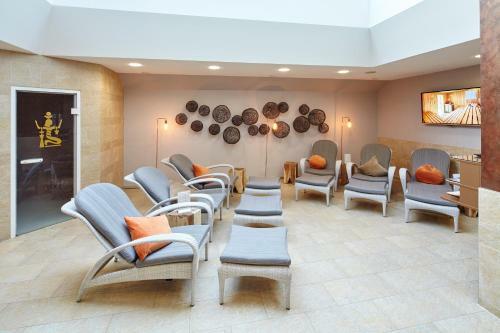 Please note that the Sky Spa is accessible for a small fee, but admission is included for some room categories. 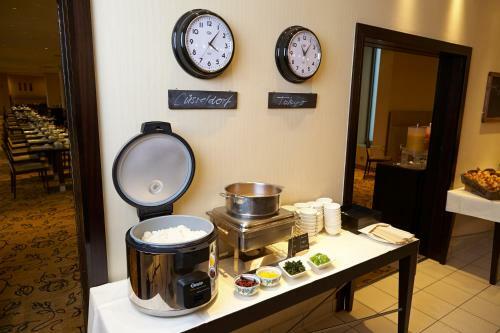 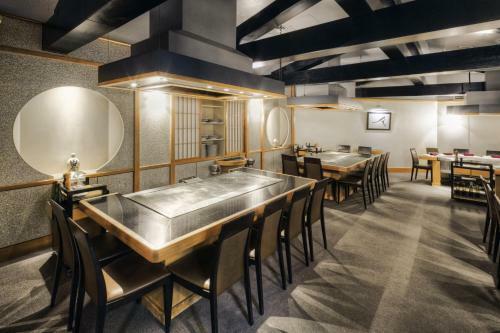 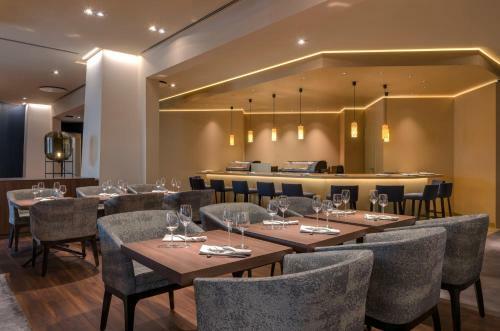 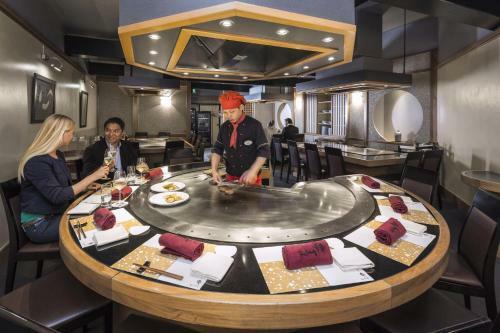 The Benkay Teppanyaki Restaurant is closed from Sunday to Tuesday, except during Trade Fairs. 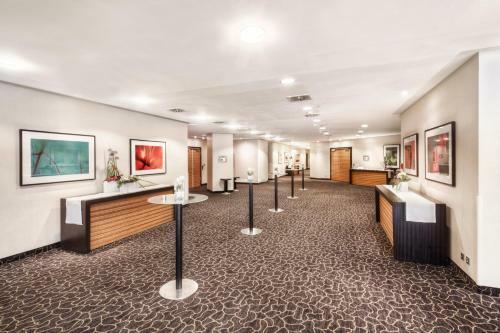 Please note that children/minors under the age of 18 are not allowed to stay at the hotel unless accompanied by at least one adult.